You never know what may go wrong with your tent trailer, but it&rsquo;s always best to be prepared. Pack along a back up tent in case your tent trailer malfunctions when you try to put it up. When you&rsquo;re done with your camping trip, be sure to dry off all the areas - inside and out - of your tent trailer. Since it goes compact for storage, any moisture can create mold and mildew, a nasty surprise the next time you want to take it camping. Sleeping in a pop-up trailer full of mosquitoes can lead to a long and frustrating camping trip. Many trailers come with screens for the front of the trailer, but if yours doesn&rsquo;t, you can usually find an adequate screen structure at your local sportsman&rsquo;s warehouse or RV superstore. 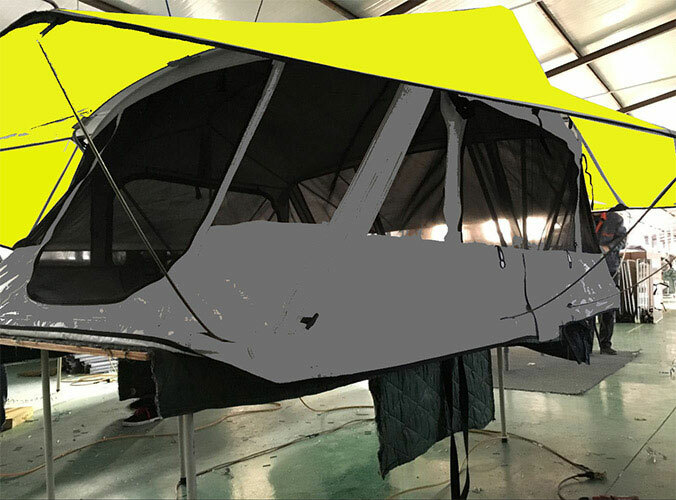 The screen area will serve as a buffer to keep bugs and other pests out of your tent trailer. Having learned these tips, you must learn more about it. 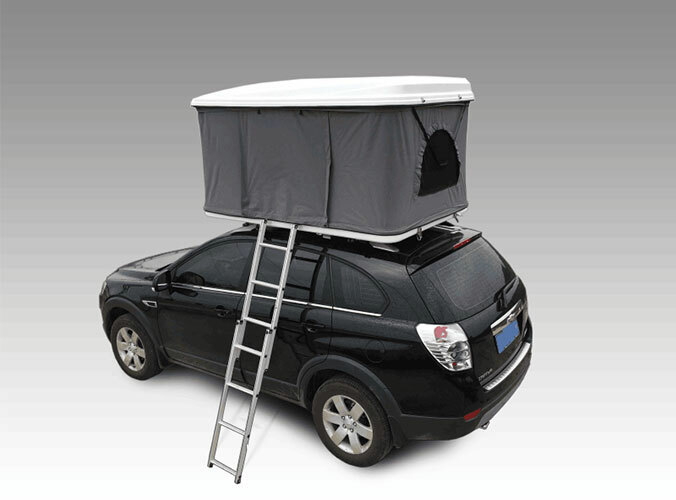 If you need camper trailer tent, please contact us via info@sundaycampers.com.